While some folks love to get behind the wheel and take a leisurely Sunday drive, nobody will tell you that being stuck bumper-to-bumper on the highway provides an enjoyable experience. To survive with your sanity intact, follow these helpful tips and tricks we here at The Next Street provide to our students during the Driver's Education process. Felt especially hard when you’re already late, the feeling that you’re wasting time can get punctual people you may know up in arms. They feel like they’re missing out, or are tired and just want to get home – after all, time wasted in traffic could be used instead to watch Netflix, play with their dog, or hanging out with friends. The fact that the blame can easily be placed on the drivers around them makes acting out this anger all the easier. The simple realization is, however, that everyone else is also stuck in the traffic with you. There isn’t a strong reason to inflict your anger upon others when it’s no more their fault for the time wasted than you are! For most of us, however, driving is a mixture of keeping our cars from getting totaled and getting to where we are going in a reasonable amount of time. In traffic, it can seem like that most aggressive drivers get their way, “cutting” into a lane to get ahead, beat a light, or to simply be the first through an exit. Aggressive driving is circular in its cause of road rage. It can cause someone to become upset and drive aggressively themselves, in turn causing more drivers to suffer from road rage. Be the bigger driver and keep your cool: when that person cuts in line with a dangerous, blind lane change to get a car ahead, how much time are they really saving? You’re in bumper-to-bumper traffic. Let them pay the repair bills for their reckless behavior. It is really easy to take the humanity out of driving: you mostly just see other cars with their windows rolled up cruising alongside you when you take to the road. When you do see other drivers, it might only be a silhouette, a partially obscured face, or just some guy full-on picking his nose. It’s easy to get mad at a car, but when you realize it’s just another person with the same feelings as you behind the wheel of that other car, you might think twice before acting out your frustrations on them. When you look at the science of traffic, you might get angrier about its preventability than when you’re actually stuck in it. 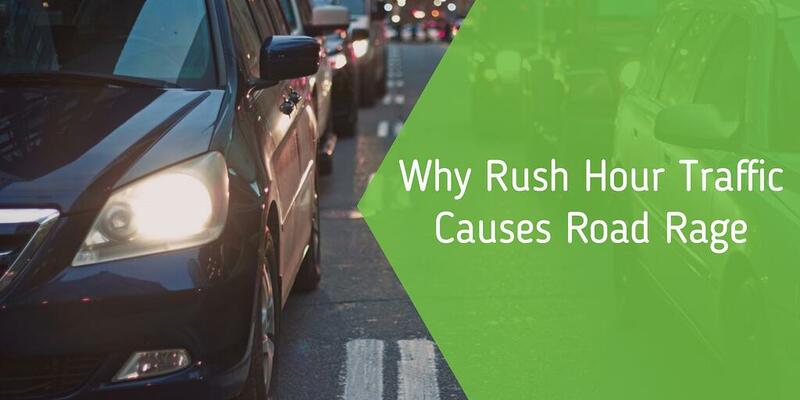 Traffic happens because people cannot maintain a steady speed and following distance while on the highway. If everyone kept their distance and moderated their speed better, there would be a massive drop in traffic and traffic-related accidents. What are some ways we can reduce it? Keep your distance: while on the highway maintain 3 seconds of following distance between yourself and both the individual in front of you and behind you. Don’t drive aggressively: as stated above, aggressive driving is not only dangerous, but begets more aggressive driving. Knock it off and keep calm already! 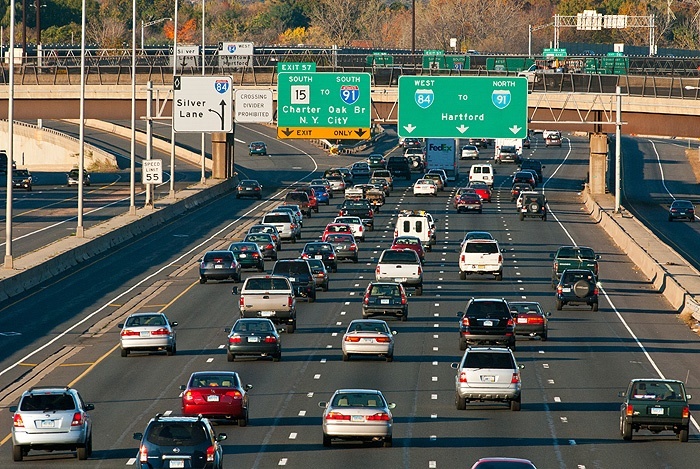 Carpool or Take Transit: sometimes it’s just a matter of too many people on the roads. If you can, perhaps take public transportation or carpool with a friend! To make sure that you are far enough away from the car in front of you, look if you can see their entire back bumper. If you can, you’re usually good. While this is slightly different for shorter folks than taller ones, it’s a good rule of thumb to follow in a pinch. Want to learn how to combat road rage from the experts? Take Driver's Ed with The Next Street! We will provide you with all of the tips and tricks you need to stay calm behind the wheel.